May 2016 Housing Report Shows Homes Sales Reaching 1 Year Straight of Increases! 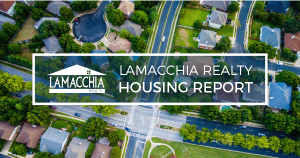 This Lamacchia Housing Report presents overall home sale statistics and highlights the average sale prices for single-family homes, condominiums, and multi-family homes in Massachusetts and Southern New Hampshire for May 2016 compared to May 2015. It also looks at other metrics like Homes Listed and Pending, as they are often the best indicators for predicting future trends in the market. 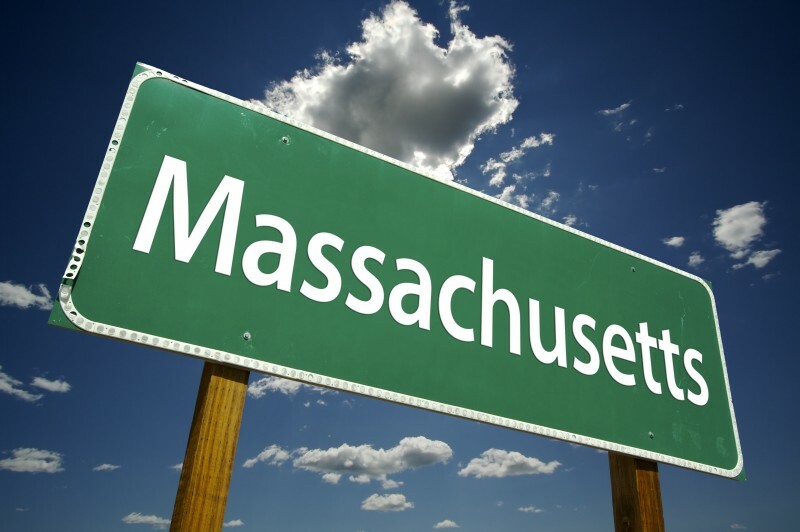 Massachusetts Home Sales up 18% marking the 12 month in a row of home sale increases! Overall home sales in Massachusetts were up again in May 2016, seeing an increase of just under 18% from May 2015. There were a total of 8,109 homes sold with an average price of $392,528 in May 2016, and 6,900 with an average price of $377,796 in 2015. This month marks a full year of continuous growth! The average price for all homes in MA in May was up 4% from 2015 ($377,796 to $392,528), though not all categories saw growth. Multi-families saw the highest increase at 14%, average prices rising from $376,365 in 2015 to $429,587 in 2016, while average price for single family homes fell 1%, from $423,786 to $420,302. Homes listed for sale across Massachusetts fell 16%. There were 11,825 homes listed for sale in Massachusetts in May 2016 compared to 14,045 in May 2015. As we explained in Aprils report last month this is really of no concern. It is simply because last year most sellers delayed listing their homes in the winter due to the snow so it made for an excessive amount of homes getting listed in the spring. There were 11,447 homes that went pending in May 2016 in MLSPIN compared to 10,951 in May 2015, which represents a just-under 5% increase. This shows why inventory has remained about 10-20% lower than last year at this time. 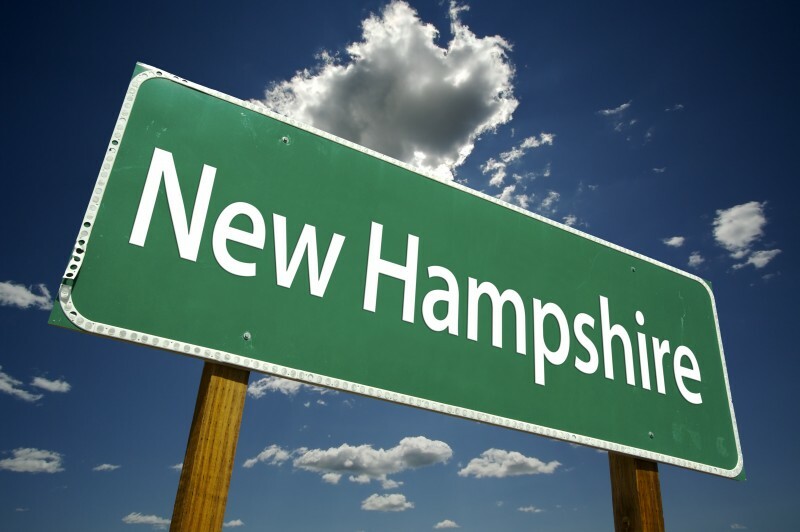 Another strong month for Southern New Hampshire where there were a total of 1,258 homes sold which is way up over 769 homes sold in May 2015! The percent increase in number of sales versus May 2015 was strong across all categories: 63% in single families, 64% in condos, and 64% in multi-families. Average sale prices were the opposite, however – falling in two of the three categories. Overall prices fell 12%, from $306,543 in 2015 to $270,898 in 2016. The category to see the biggest decrease was condos, falling from $273,208 to $211,246, a decrease of 23%. The only category to see an increase in average price was multi-families, where prices rose from $261,503 to $314,271. As inventory has increased in recent weeks the market has slowed down as we predicted in our May blog “Don’t Worry Buyers Nothing Lasts Forever”. Last week, Anthony Lamacchia filmed a market update video explaining that though the market is still strong the sellers’ market is not as strong as it was 60-90 days ago. Since that time this trend has continued and this explains why price adjustments have increased in the last three weeks across Massachusetts and New Hampshire. To read our recent blog about price adjustments click here: The Art of a Price Adjustment. *Data provided by Warren Group & MLS PIN and compared to prior year.